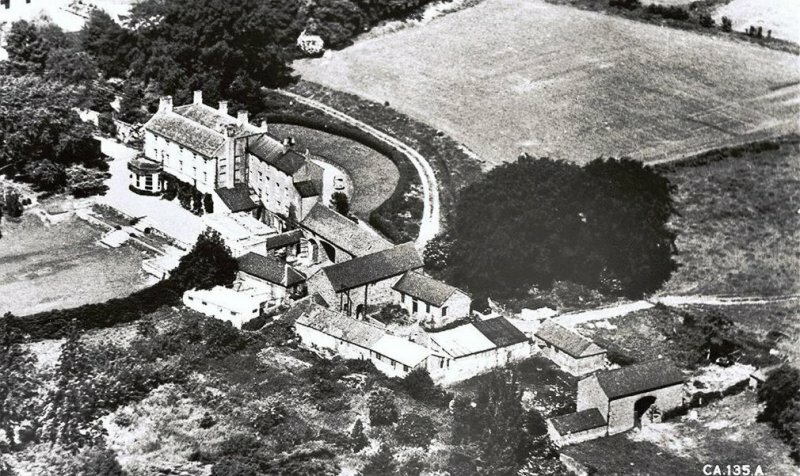 In 1819 the local squire, Mr Robert Ramsden of Spratton Hall, founded a village school for girls and boys in Spratton. He was helped by the Vicar, the Reverend Robert Crowther and the schoolmaster, Mr John R Pridmore. 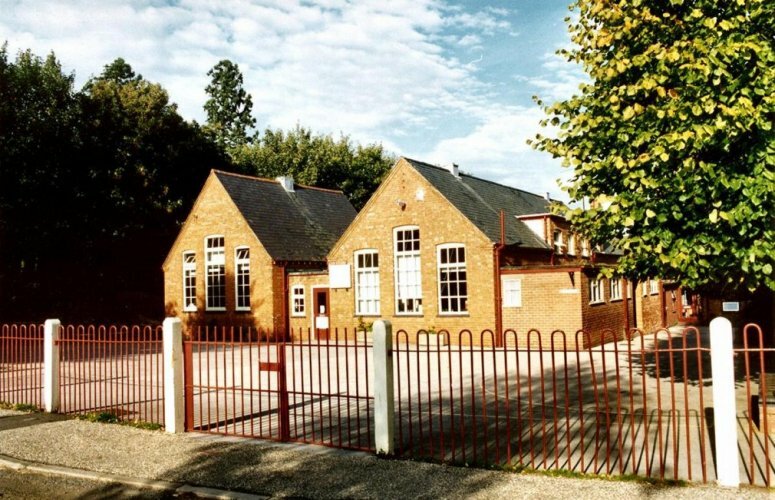 These three influential men believed firmly in the value of education and the opening of the school placed Spratton ahead of its neighbours in offering education to the children of everyone. The early curriculum consisted of general subjects as well as “a systematic instruction in the Christian religion”. There were two teachers: a mistress for the infants (some as young as two years) and a schoolmaster for the rest of the school. 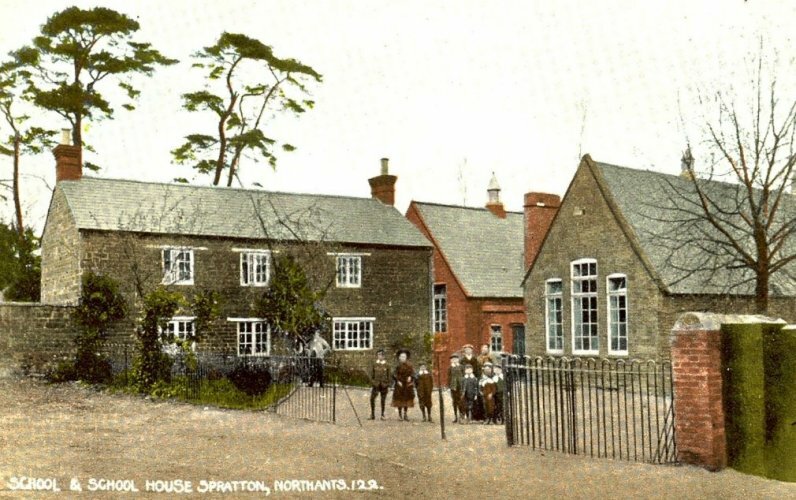 In 1847 the school was housed in a thatched barn with no heating and lighting and it deteriorated so much that by 1910 the building was more or less condemned. 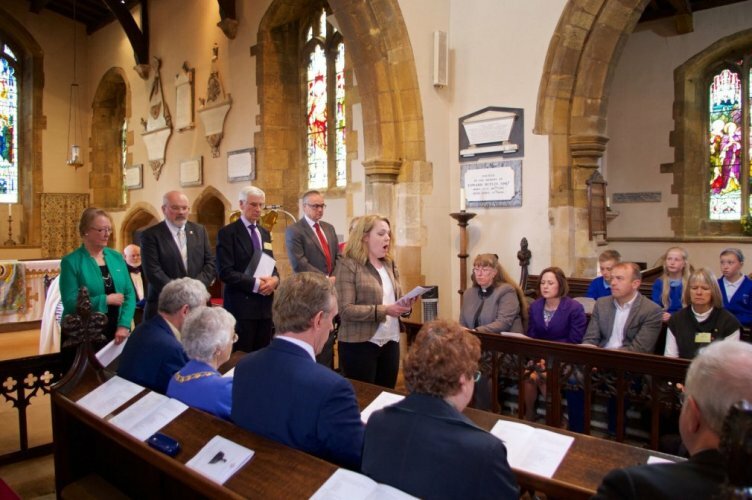 The Vicar, the Reverend George Raw, appealed to the village to help raise the £820 needed to repair and refurbish the building – a large sum for a small rural community to find. However, with the help of both rich and poor villagers, this was done and the newly renovated school building was opened in 1911. 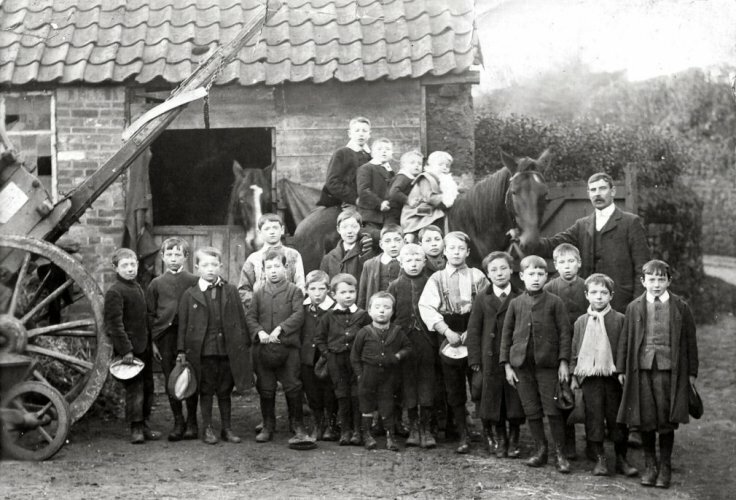 The school log books survive and tell the story of successive schoolmasters struggling to keep up attendance figures in this farming community when children were needed to work with their parents on the land; when scarlet fever, diphtheria and whooping cough ran riot through the village and when epidemics of influenza, mumps and measles kept the children away from school. The dedication of schoolmasters such as Mr Harry Smith (1889-1924) and Mr George Shaw (1924-1950) not only improved the standard of the buildings, but also encouraged good discipline and higher standards of teaching and learning. 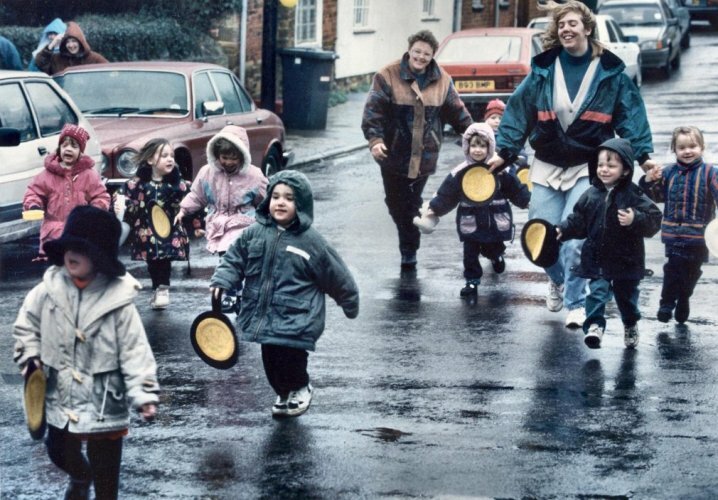 During the Second World War many evacuee children arrived from London. 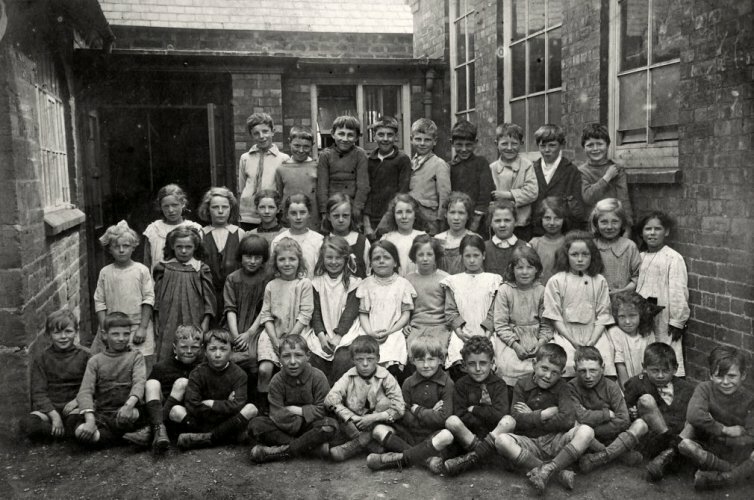 Mr Shaw and his staff devised a system whereby Spratton children were educated in the morning and the evacuees had their lessons in the afternoons. 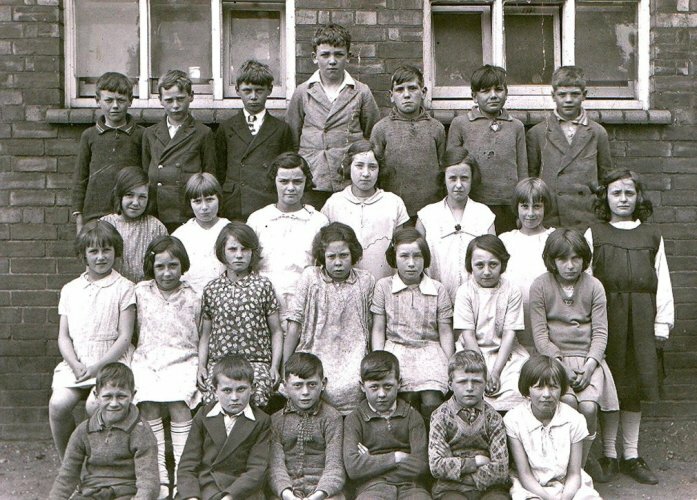 By the end of the war 315 evacuee children had passed through Spratton school. Today the school is a thriving Church of England Voluntary Controlled primary school with academic standards well above the national average and an OFSTED rating of ‘Good’. For several years, up to 1872, a small Dame’s school was also providing elementary education. This was run by one of the village women in her own home but it is not known exactly where it was housed. 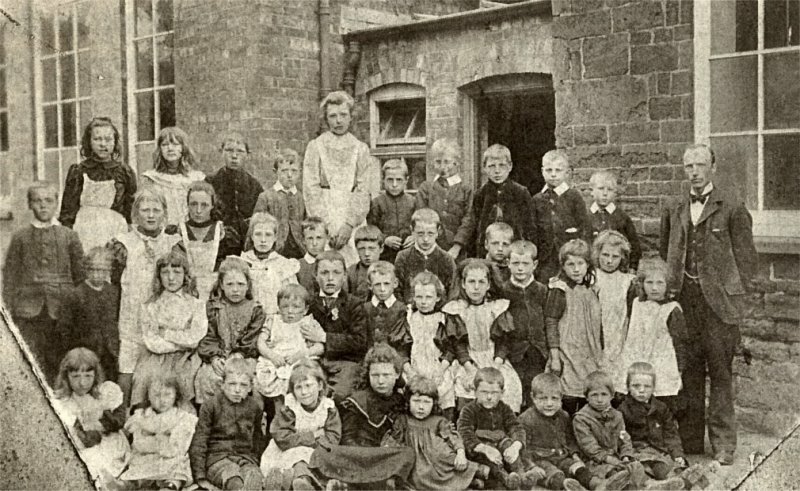 It was closed after the 1870 education Act as it was not of the required standard and the pupils were assimilated into the Church of England Primary School, whose then schoolmaster commented that “They were all pretty tolerable dunces and not much used to any discipline”. 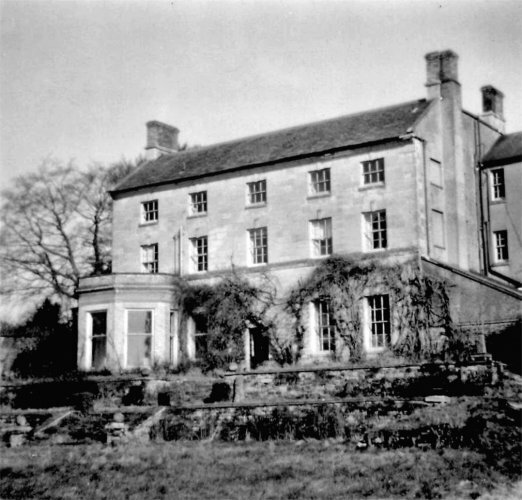 Spratton Hall was built by Francis Beynon, mainly of Kingsthorpe limestone. It has a date on the rainwater leads of 1773 but was probably built in 1760 on the site of an earlier farmhouse. It is a Grade II listed building. 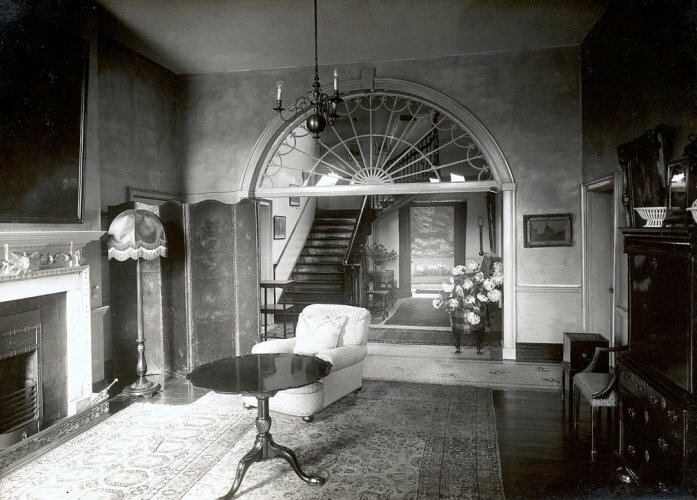 It was sold in 1818 and then had a number of owners including Captain Mildmay Clerk and his wife Georgiana and Captain Theophilus Gist and his wife Annie and Lord William and Lady Caroline Erskine in 1890 (see First World War men). 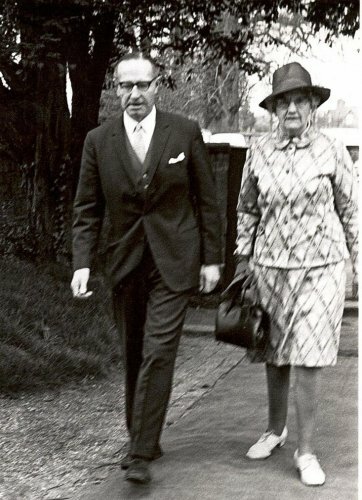 In 1951 it was purchased by Kenneth and Joan Hunter and turned into a boarding school for 20 boys. 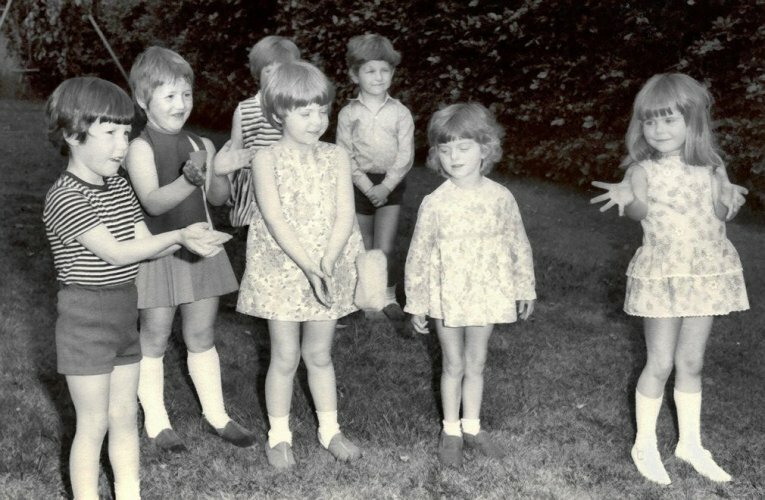 A Charitable Trust was established in 1972 with a Board of Governors and in 1975 the Hunters retired. The school became co-educational and then in 1987 it became a day school. Other Headteachers followed and it is now a popular school catering for 400 children aged 4-13. It is a member of the Independent Schools Council and their last inspection report (2010) states that teaching is good overall and that pupils make good progress.